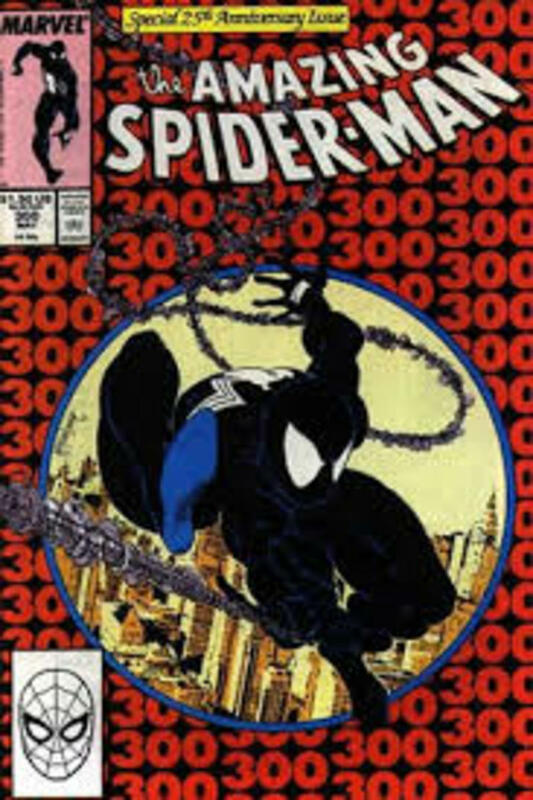 The List Of The Most Valuable / Important Modern Age Comics- 1980s Onwards. For the purpose of this article we are going to class the modern era as from 1980 onwards, of course the modern era can be broken down further as Copper Age , Dark Age etc but for this article lets just concentrate on modern as being from the end of the Bronze Age 1980 onwards. I know some people won't agree the criteria of Moderns starting from 1980 but bear in mind even CGC class comics as Moderns from 1980. 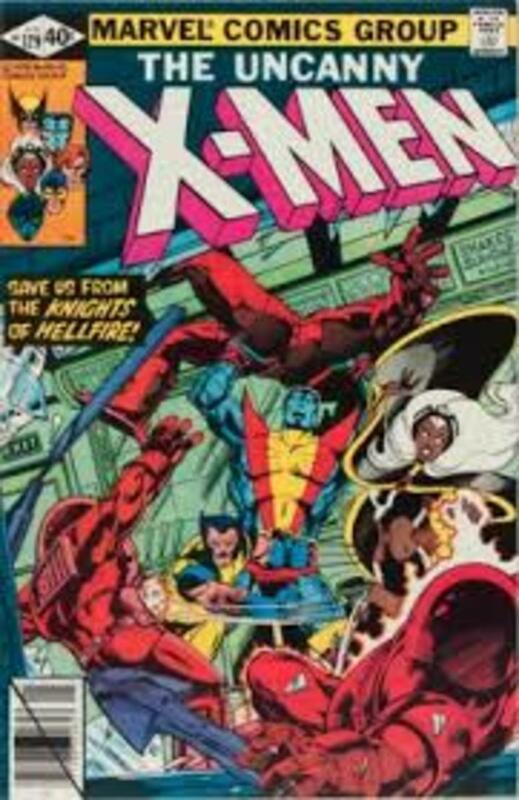 Some valuable comics from this era have value due to being special 'variants' for example variants only available to retailers etc, we are only going to concentrate on comics that when released were available on the Comic Shop shelf. Harley Quinn made her debut first in televisions Batman The Animated Series in September 1992, just one year later she appeared in the comic book Batman Adventures # 12 .This book has been gathering some steam for some time now since news of the Suicide Squad movie that is due out in 2016 was announced. Harley will be played by Australian actress Margot Robbie. Harley is beloved by fans and is definitely one of the most popular characters impersonated at comic book conventions. 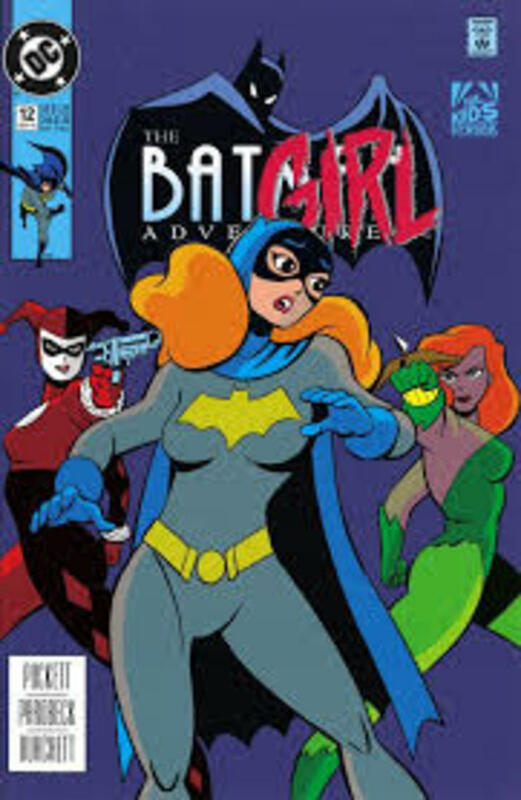 Other Harley comics to look out for are ' Batman - Mad Love ' which tells her origin and early appearances in other Batman Adventures and Catwoman comics. New Mutants # 98 The First Appearance Of Deadpool. 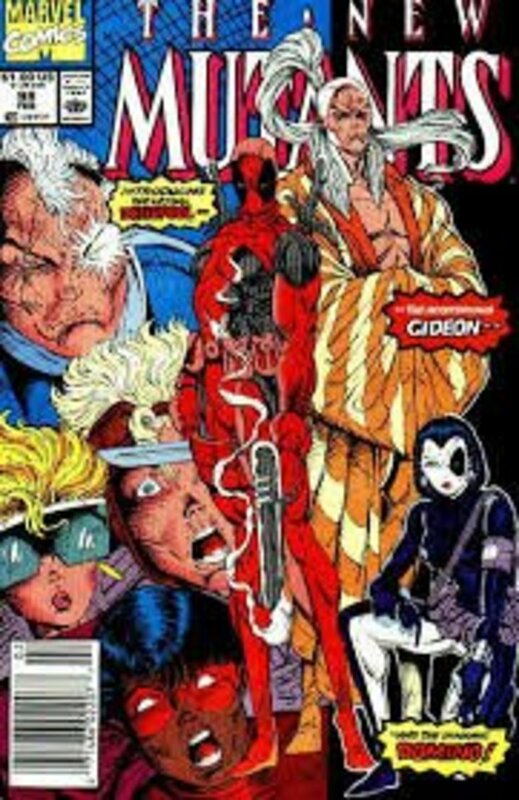 Released in February 1991 New Mutants # 98 features the first appearance of the ' Merc with the mouth ' Deadpool. From this 1st appearance Wade Wilson has gone on to become one of the most loved characters in comic books and has featured in his own movie based on his exploits starring Ryan Reynolds. 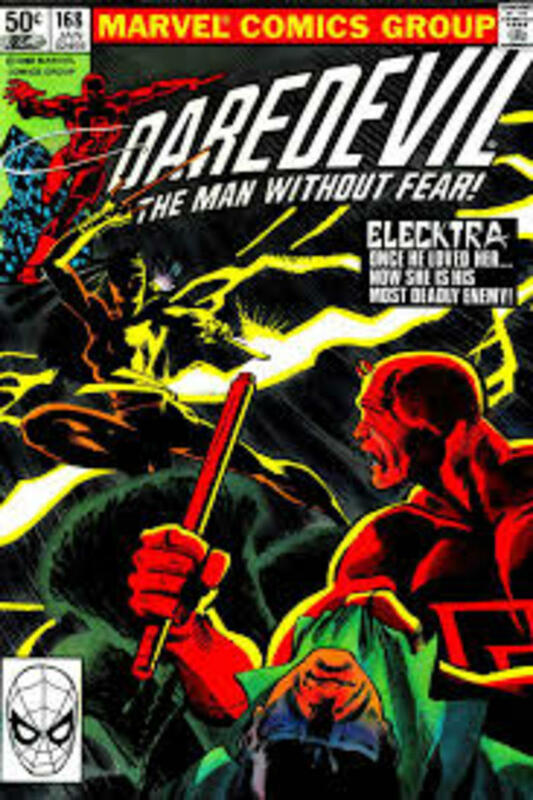 Originally intended by writer Frank Miller as a short term character meant to only appear in a few issues, Elektra Natchios made her debut in this Daredevil issue from 1981. Elektra is the daughter of rich Greek ambassador Hugo Natchios. A former love interest of Daredevil, Elektra is an awesome assassin and martial artist but her violent nature has caused problems in the relationship between herself and Matt Murdoch ( Daredevil ). Elektra has appeared in the Daredevil movie starring Ben Affleck and in the eponymously titled Elektra both starring Jennifer Garner.Elektra now appears in series 2 of the popular Netflix Daredevil series played by Elodie Yung. After the success of the TV show this first issue was bound to become much sought after. Near mint copies have and still do change hands for large amounts of money. 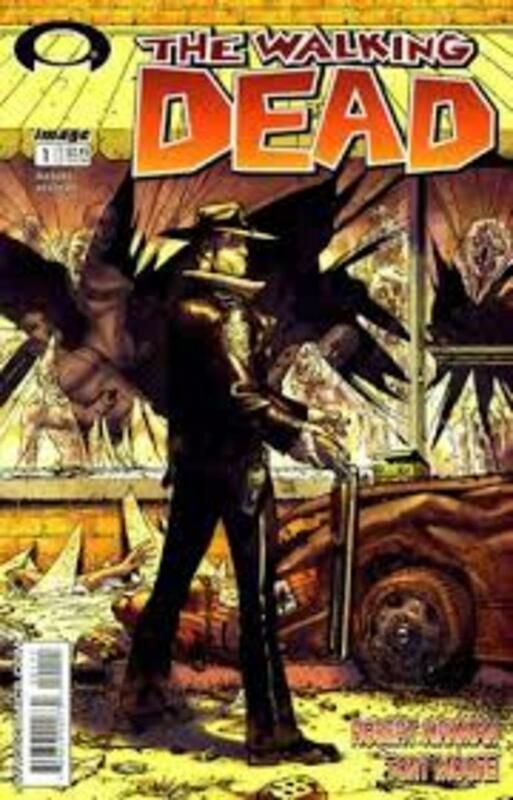 Other issues of this comic to look out for are issue numbers 19 and 27 the first appearances of Michonne and the Governor respectively. The first appearnce of Laura Kinney created by Weapon X as a female clone of Wolverine. 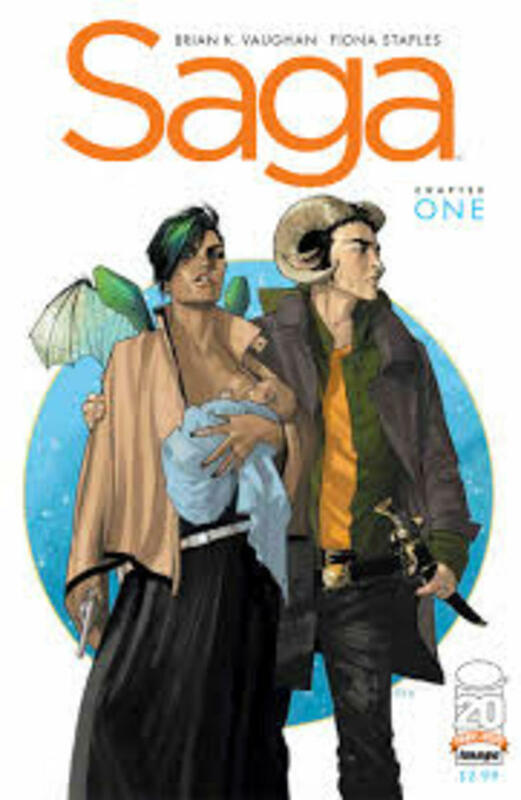 Very popular comic book series and can only gain in value in time , written by the brilliant Brian.K.Vaughn with the red hot artist Fiona Staples. 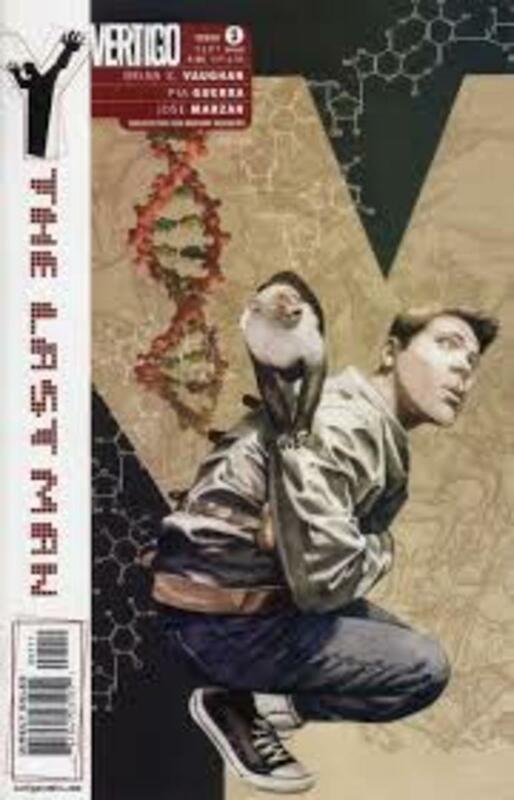 After a deadly virus wipes out the males of every mamallian species on Earth only young escape artist Yorick and his pet Capuchin monkey Ampersand survive. Another book written by Brian. 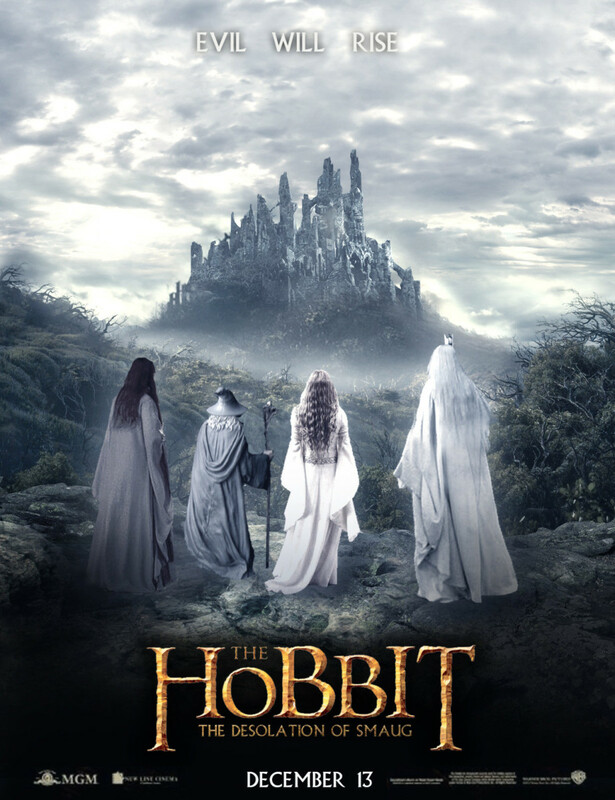 K. Vaughn, i can see this book rocketing in value in the near future if film or television rights are taken up. If you can't afford the comics get hold of the trade paperbacks as this is a brilliant read. The first appearance of Venom ( Eddie Brock ). This comic has always been a steady seller and is a great investment as it seems to show a rise in value year on year. In a similar vein Amazing Spider-man # 361 the debut of the character Carnage is worth collecting. 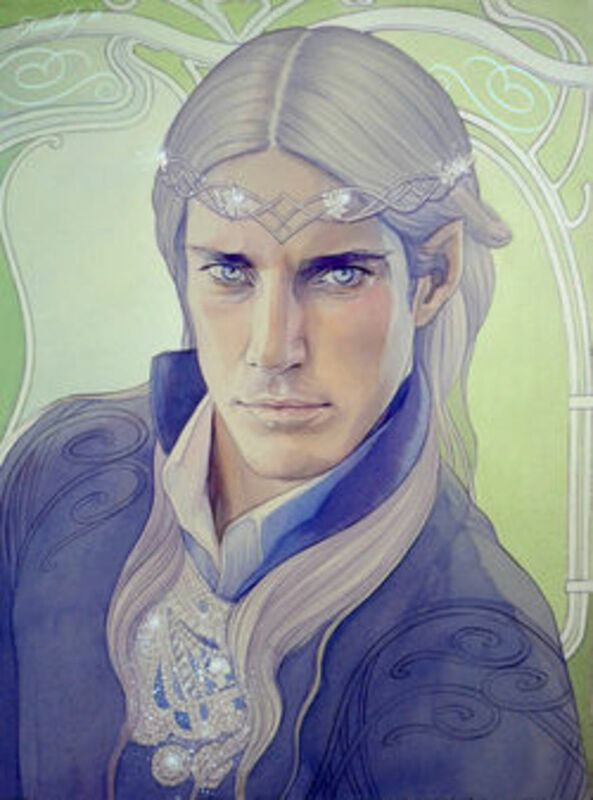 This one was available on the Comic Shop shelves but you would have had to drop lucky to find one as the original print was only 3000 copies. An incredibly rare comic that sell for vast amounts in the higher grades. 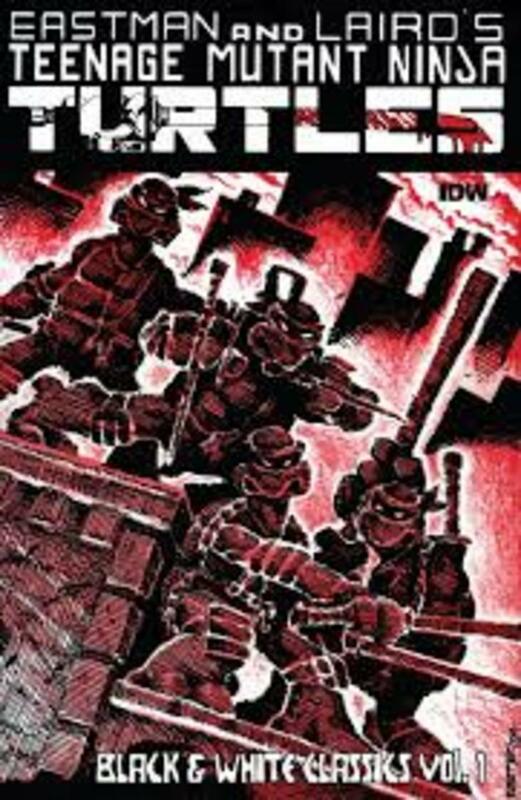 With the popularity of TMNT amongst the kids you cannot see this one losing any steam for some time yet. First published in 1991 by Jeff Smiths own company Cartoon Books. 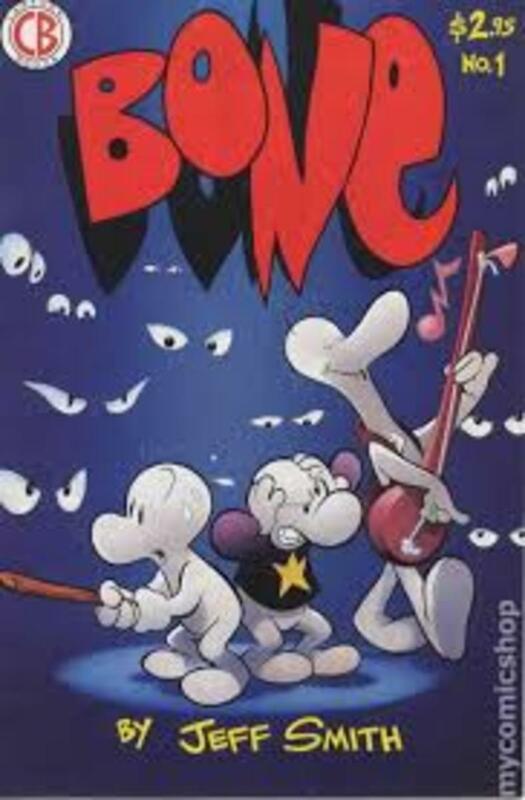 I believe there has been around 10 reprints of this comic so buyer beware on this one and make sure your copy has the red Bone logo if you are after a first edition. 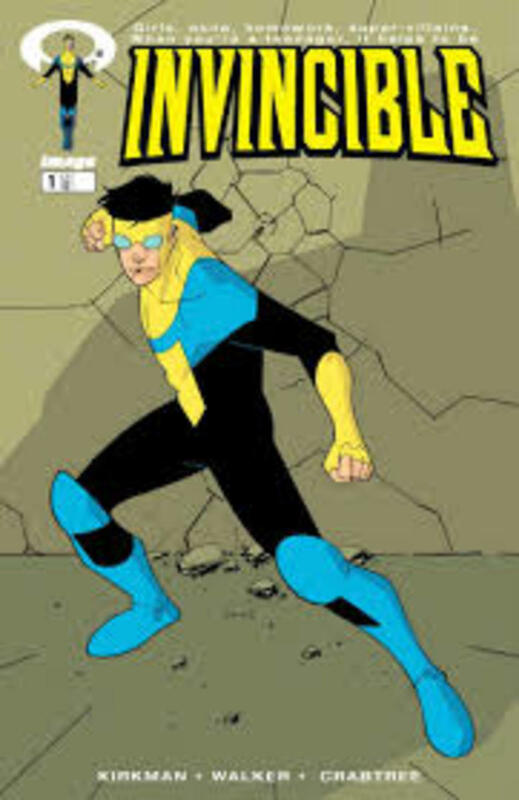 Written by Robert Kirkman of Walking Dead fame, this is one seems to be steadily picking up some heat. 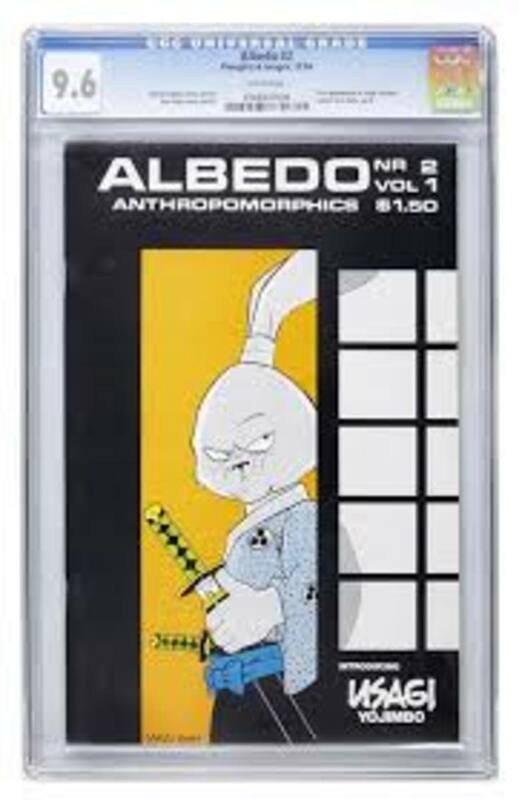 The first appearance of the Samurai rabbit Usagi Yojimbo. A very rare comic. Usagi has appeared in both TMNT comics , animated series and toy lines. Listed below are some moderns that regularly sell for premium prices.